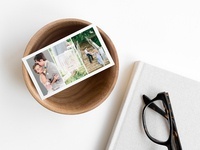 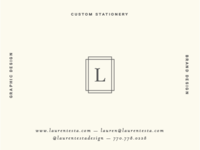 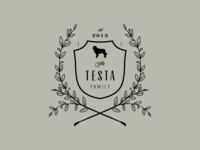 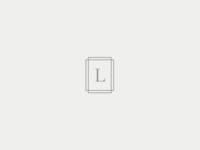 Lauren Testa is a graphic and stationery designer specializing in developing thoughtful and intentional visual identities for creative entrepreneurs. 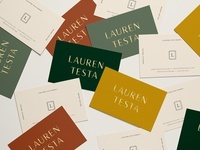 Lauren Business Cards — Updated business cards for my own brand. 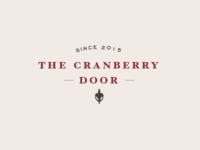 The Cranberry Door — Final lockup for a conceptual restaurant project. 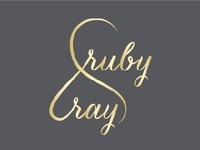 Ruby & Ray — Final logo for Ruby & Ray, an online clothing boutique.